We are a Temecula based company. 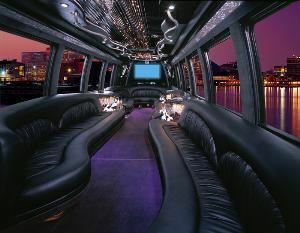 We have beautiful, newer model Limo Buses, Limousines, SUV's, and Sedans. Wine Tours, Night-on-the-town, Corporate, Weddings, and Special Events. We can accomodate 1 to 20 passengers. We are licensed for all major airports i.e., LAX, SAN, ONT, and John Wayne. We accept most major credit cards. Visit us on-line at www.wctrans.com. We are available 24/7 at *NOT DISPLAYED* .